Summer is the best time to get away and go on an adventure to a new place. Many families go away every year during the summer looking to have fun and recharge before the next school year. Make sure you’re properly prepared before you travel so you don’t give yourself a headache. 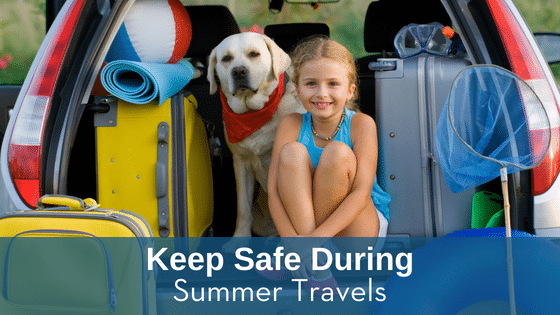 Test Smartly Labs looks at a few ways that you can make sure your summer travels are safe and worry-free.